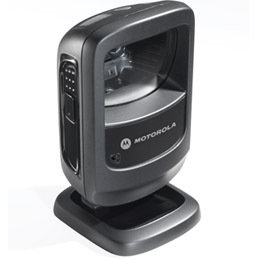 Barcode Datalink has been supplying and supporting Motorola (Symbol) barcode scanners and readers since 1991. We have a wealth of experience and knowledge and can provide you with the right advice and price for your Motorola barcode project. Search by keywords or pictures? 1. 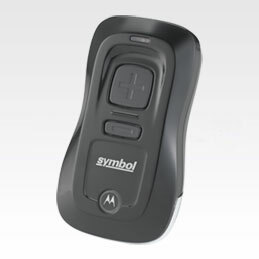 Cheapest and most popular Motorola barcode scanner? Motorola LS2208 - USB Kit always in stock! 2. 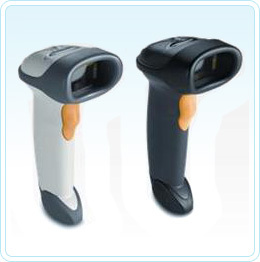 USB Motorola barcode scanner 1D vs Motorola 2D Imager barcode scanner? 3. Motorola hand held barcode scanner vs Motorola hands free barcode scanner? 4. 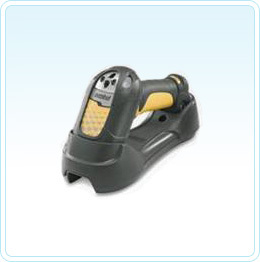 Retail cordless barcode scanner vs Industrial cordless barcode scanner? 5. The latest Motorola barcode scanner? 6. Motorola barcode scanners for healthcare? 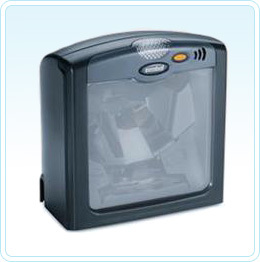 If you have any issue with any Motorola barcode scanner purchased from Barcode Datalink Pty Ltd, simply contact Barcode Datalink on (02) 9636-5299 for support. We do not tell you to call the manufacturer and wish you luck. If a scanner has failed and you turn up on our door step with a faulty unit, we'll gladly lend you a spare unit while your is under repair with Motorola. Read Terms and Conditions.